A new documentary called Weed the People is hoping to give people new insight into medical cannabis and the people who use it. 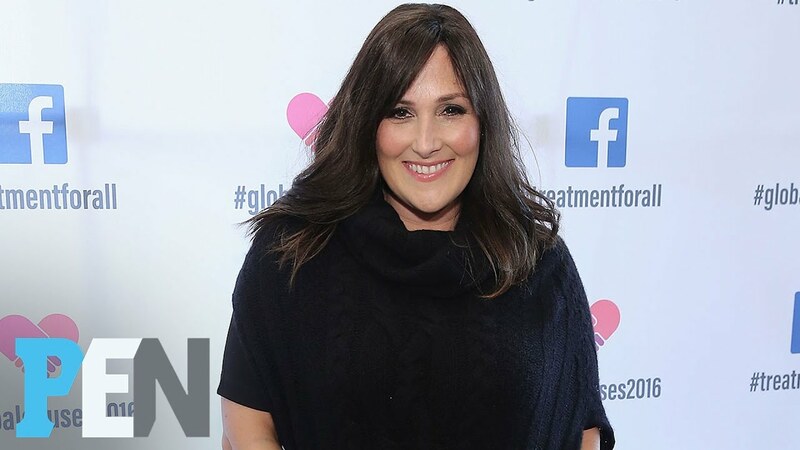 The documentary, produced by former talk show host Ricki Lake, follows the lives of several families who are currently using cannabis for medicinal purposes. The film hopes to show cannabis in a new light, as part of an effective medical treatment, with the intent of further swaying public support towards cannabis legalization. What is Weed the People About? The film also goes into great detail about the conundrum that scientists face when attempting to research cannabis. Since cannabis is a Schedule I drug with “no accepted medical use”, this makes researching it pretty much impossible. This of course makes it exceedingly difficult to conduct reasearch on cannabis, thus showing that there are indeed medical benefits. This would then make a stronger case for at the very least moving cannabis to Schedule II. All in all, the documentary looks pretty promising. I certainly plan on checking it out. Weed the People was among one of the films shown at SXSW this year. Make sure to check it out when you get the chance! Will you check out Weed the People? Tell us in the comments below!